Happy Monday! The heatwave in the UK has continued and shows no sign of stopping. Now I don't mean to complain but I feel like I am running out of summer clothes and generally becoming sick of wearing the same summer dresses all the time. Anyone else? So I have put together my top picks from the High Street this week, finding those summer pieces that will help to revamp your summer wardrobe! 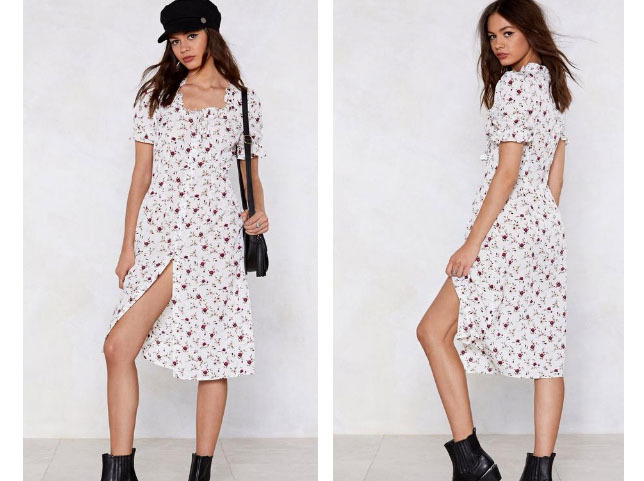 This floral number is from Nasty Gal and is the cutest dress ever. It is a great piece for summer or for a holiday and it's a style you can wear to work and at the weekend. 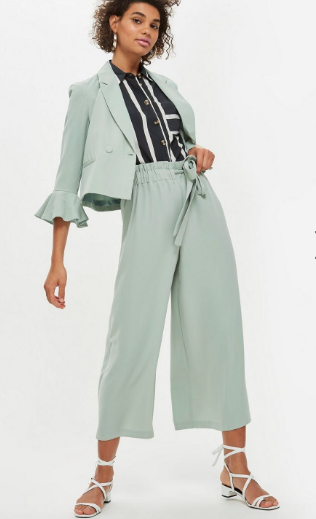 Nasty Gal has so many more amazing dresses, I have recently been loving their site - its definitely more of a recent online discovery for me and I would recommend you go have a browse if you haven't before! 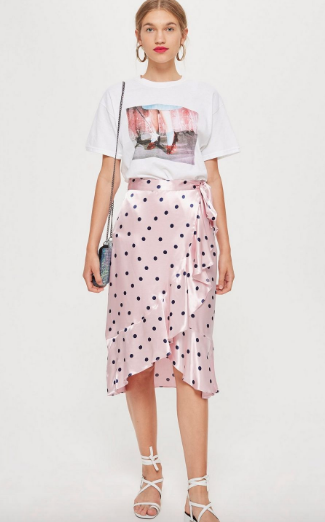 I have seen the white version of this skirt all over Instagram recently and then I found the pink version and I am slightly obsessed. It is such a gorgeous statement piece, but grab it quick as it is selling out fast! Add some colour to your wardrobe with some pastel trousers! The logo tee is not going away any time soon, I love this one from H&M and would look so cute tucked into some denim shorts or a skirt! This cute top is the perfect summer piece and I am tempted to pick it up for my upcoming holiday! Leopard Print is everywhere right now, so why not snap up a leopard print jumpsuit that is perfect for both day to evening style! 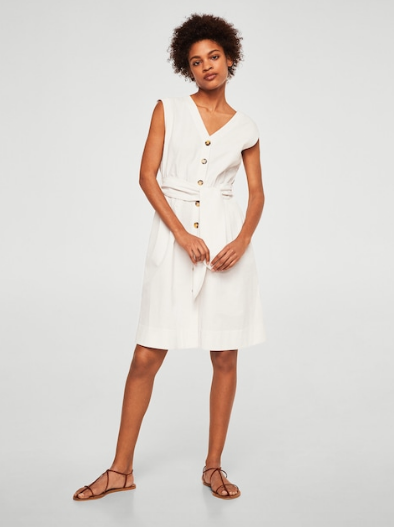 The white dress is a firm summer favourite and a piece everyone needs in their wardrobe! 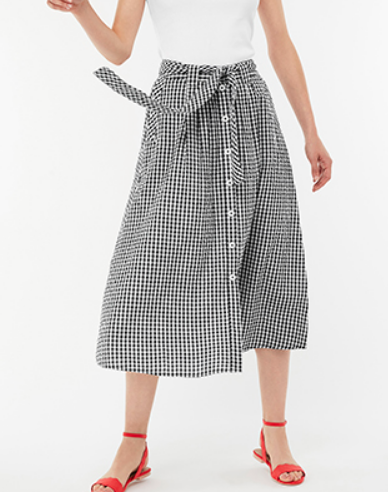 It has been the year of the dresses, but you can't forget about getting yourself some summer staple skirts in your wardrobe! 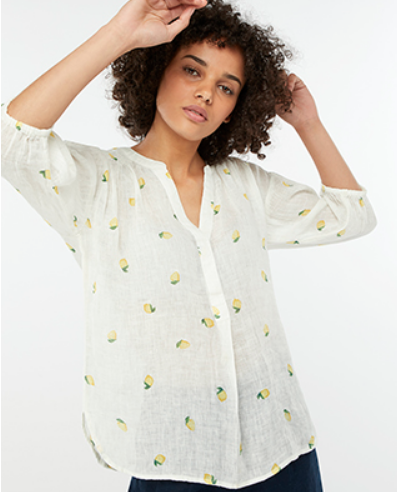 The linen shirt is a firm summer staple in everyone's wardrobe but what about getting one that is covered in lemons as more of a statement piece? 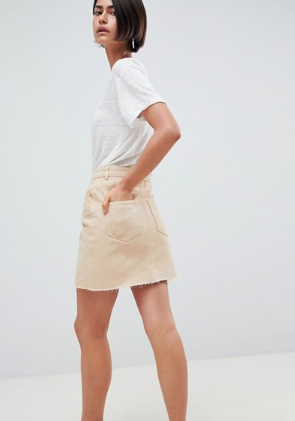 Everyone needs a denim skirt in their wardrobe but what about mixing it up and going for a stone coloured wash denim skirt instead. One of my best friends actually has this skirt and I love it. It is now in the sale on ASOS too! Hope your all have a lovely week! Let me know what piece is your favourite? So many beaut pieces! I LOVE that leopard print jumpsuit and the gingham midi! Wow, fantastic picks! The leo overal is my favourite! Love all of these picks and especially that last denim skirt!